T-Mobile confirmed last week it would start rolling out a new major OS update to both the Galaxy S6 and Galaxy S6 edge smartphones. As promised, Android 7.0 Nougat is now pushed to these phones as we speak, but there's one other product that is getting the update as well, the Galaxy Tab S2. Starting today, T-Mobile Galaxy Tab S2 owners should begin checking their tablets for the new software version T817TUVU2BQE2. The roll-out has begun on June 5, but it will probably take a couple of days to propagate to all Galaxy Tab S2 units. Unfortunately, the Uncarrier is a bit mysterious when it comes to information about the contents of the update. Aside from the fact that it will update the Galaxy Tab S2's software to Android 7.0 Nougat, the carrier doesn't offer any additional details on the matter. That means that we can't yet confirm whether the update contains the June security patch or a slightly older one. 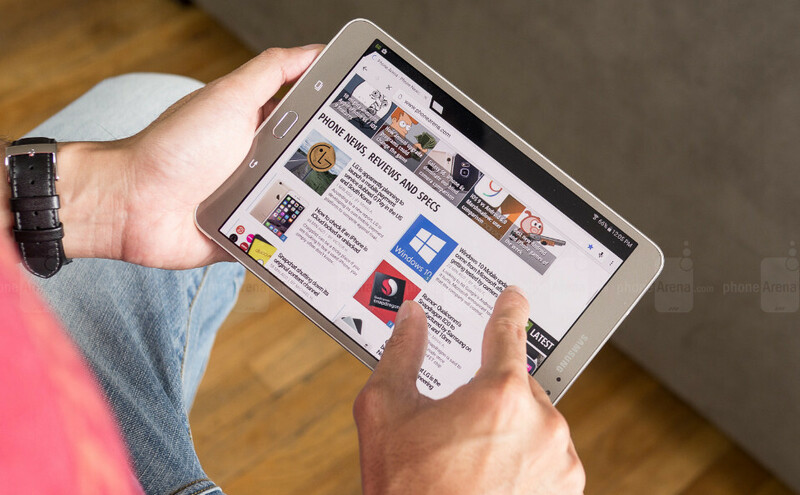 In any case, it's commendable that Samsung and T-Mobile have finally managed to provide the long-awaited Android 7.0 Nougat update to all Galaxy Tab S2 owners.